The first time I spoke with Mia’s mama was actually when I was changing to a new business insurance company. It is funny sometimes how we connect with people in real life! 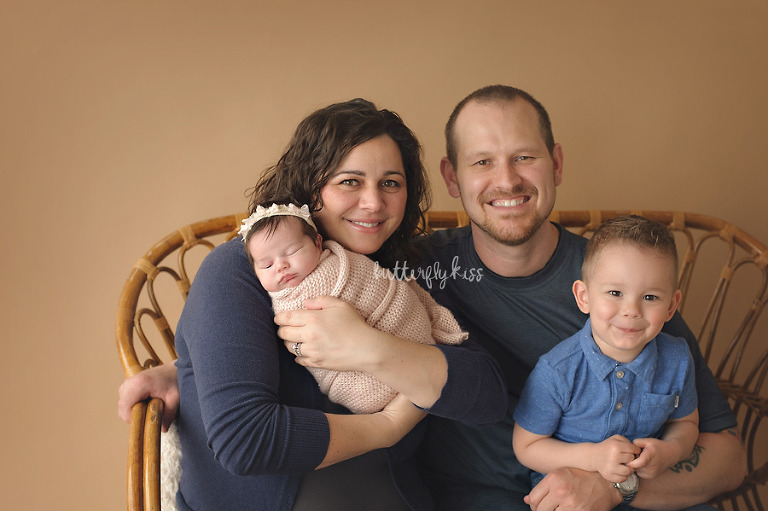 She mentioned she was looking for a Bonney Lake newborn photographer since she was expecting her second baby. She has an older son and now was expecting a little girl to complete her family. The days from when we first met until her baby girl arrived went by in a blur. Her family of four arrived at my cozy downtown Sumner photography studio for their newborn session when Mia was just 11 days old. 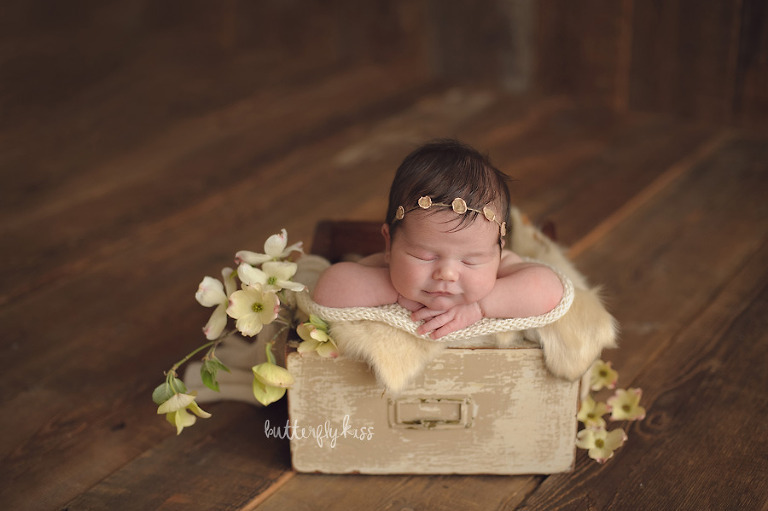 I love photographing babies under 2 weeks because they are much more content to sleep and curl up for photos. 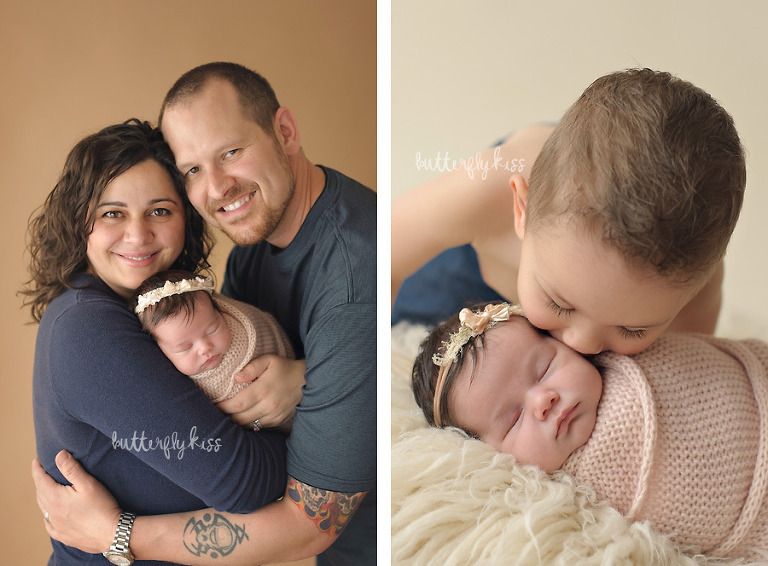 Of course I am very experienced in working with older newborns for pictures as well. Sibling and family pictures were so important to mom. I was honored to capture these moments for her to cherish. 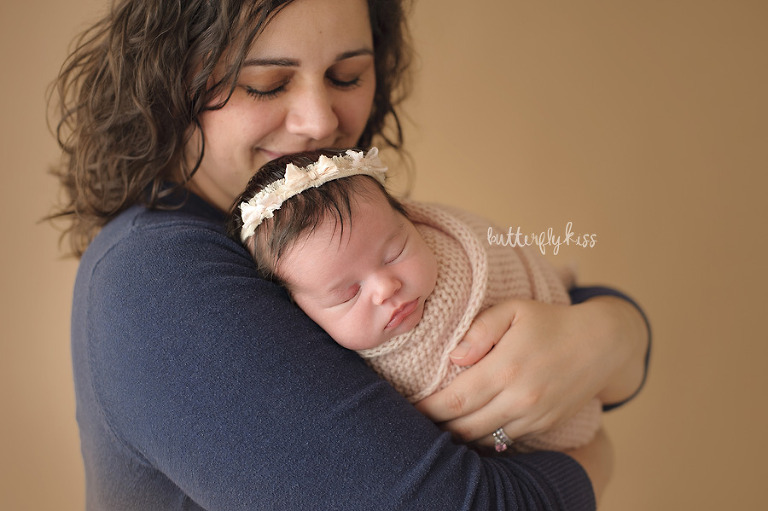 If you are looking for a Bonney Lake newborn photographer I would love to capture these moments for your family to cherish. Also serving King, Pierce and Thurston county families in the South Puget Sound region of Washington. Please take a look at the newborn photo gallery and send me a message for availability and details. I highly recommend booking your newborn session in advance to ensure availability. They change and grow so fast! 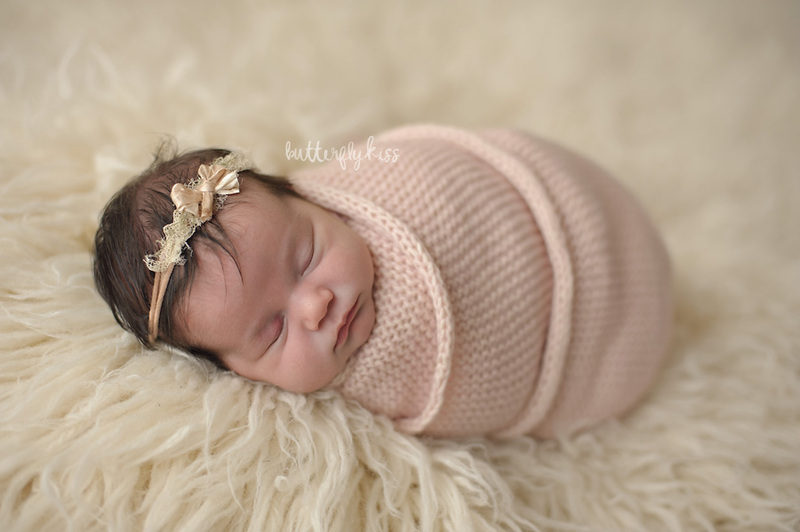 For the best results we want to photograph baby under 2 weeks to capture just how tiny and curled up they are. Of course from time to time I do have last minute openings, and am an expert working with older newborns as well. It is NEVER too late to create priceless photos of your brand new bundle.